Hello loves! 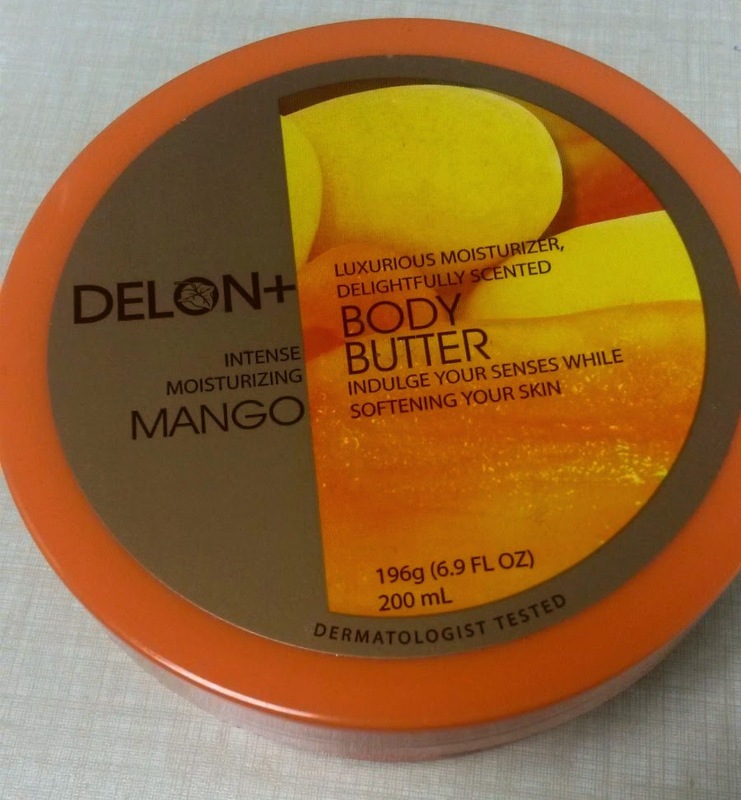 Today I want to review a body product for you, it is the Delon Intense Moisturizing Mango Body Butter. 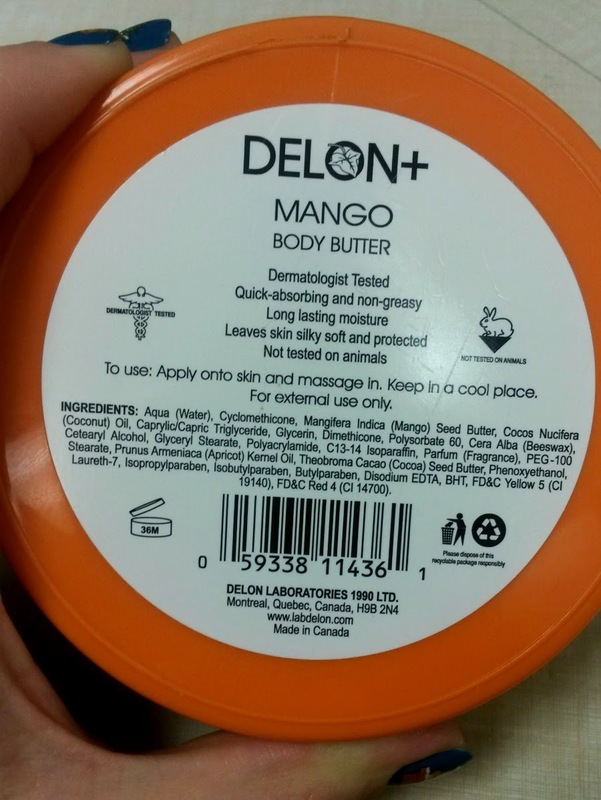 I actually keep this product in a drawer at my desk at work and use it for moisturizing my hands. 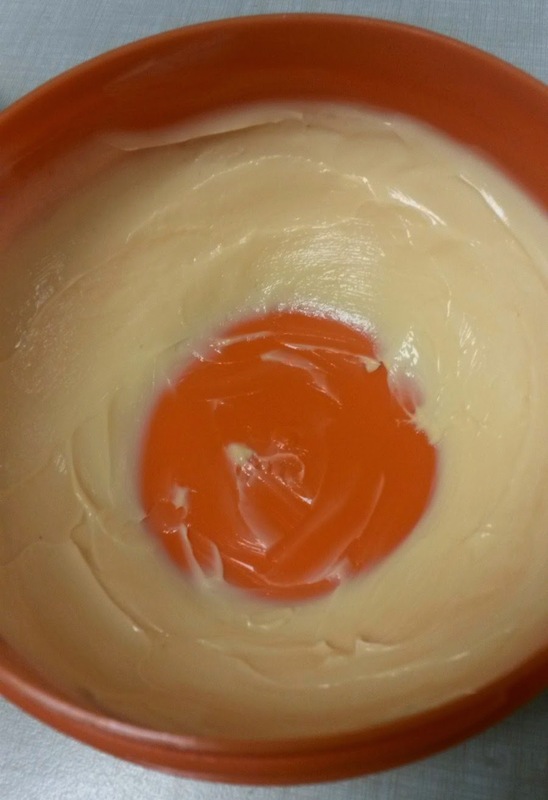 As you can see I really like it, I've used most of it up!